How did Halloween come to be ? The first evidence of the word Halloween was in the 16th century and it represented a Scottish variant of All-Hallows-Even which was the night before All Hallows Day. ‘Halloween’ and many of the traditions still practiced today such as wearing costumes, trick-or-treating and carving pumpkins all derive from the old the Old English era. 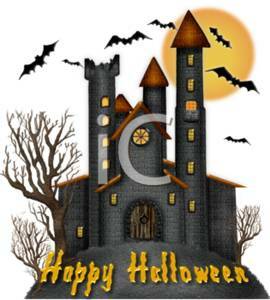 The origin of Halloween is commonly linked to the Celtic festival of Samhain, which celebrates the end of the “lighter half” of the year and the beginning of the “darker half” and is sometimes regarded as the Celtic New Year. The ancient Celts believed that during the period of Samhain (Halloween), the border between this world and the ‘the world of the dead’ becomes thiner, allowing spirits (both harmless and harmful) to pass through. The family’s ancestors were honoured and invited home while harmful spirits were warded off. It is believed that people wore costumes and masks to ward off harmful spirits with the purpose to disguise themselves as a harmful spirit in order to avoid harm. Trick-or-treating is a customary tradition for children on Halloween, with children going from house to house, asking for treats such as candy or money with the question …… “Trick or treat?”. 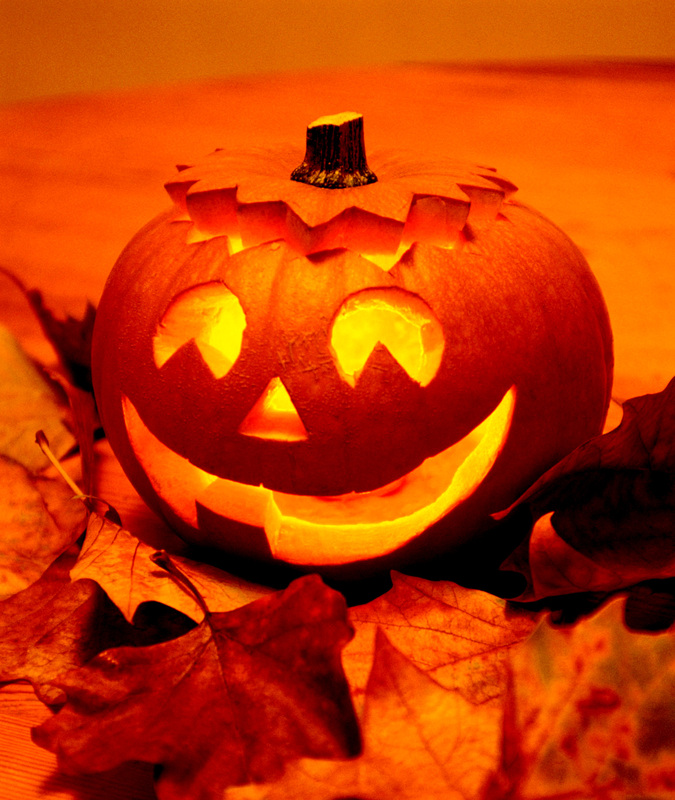 The word “trick” refers to a threat to perform mischief on the home-owner or their property if no treat is given. The carving of pumpkins on Halloween is a North American tradition. Halloween has always been my favorite holiday…possibly because my birthday falls on Halloween !! Trick…or Treat …or Party ? Halloween is upon us again and Florence is ready with events, parties, and even a haunted house. Every year by mid-October we see more store windows sporting fake cobwebs and plastic pumpkins than in the previous year. Many Italian retailers are getting into the spirit (pun intended) of the holiday, albeit later than their American counterparts. Numerous theme and costume parties are now offered and there’s even a haunted house in Florence this year. Still, you’ll have to adapt certain traditions to life in Italy. Trick-or-treating door-to-door is rare, although some areas or condominiums may organize an official doling out of candies, strictly for the little ones. The massive quantities of halloween candy is not available like here in the US. Pumpkins for carving are hard to find and expensive, since the zucca grown in Italy is best suited for eating. On the positive side, Italy offers a bonus holiday on November 1, All Saints’ Day (Tutti Santi), so you can sleep off the effects of Halloween night and then celebrate with the huge traditional lunch that marks every statutory holiday in Italy. Maybe this would be a nice addition to the American ‘holiday’ calendar, providing one more day to rake up all of those glorious autumn leaves ! Did I mention in earlier posts, that late autumn is a wonderful time to experience Italy…and great value? A culinary journey through Italy, several select departures in June and September 2012!!! Cooking classes, olive oil tasting, vineyard visits, and more. Includes Rome, Umbria, Tuscany, Venice.